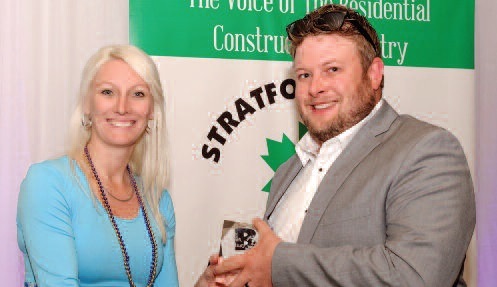 The Stratford & Area Builders’ Association (SABA) has recognized its members’ achievements through the annual SABA Awards of Distinction. Award categories demonstrate the diversity in SABA members and range from best residential project to energy efficiency award, most outstanding supplier, most outstanding subtrade to most outstanding builder. He says members may nominate other members or their own company in the general award categories. Special awards, including the president’s awards, must be nominated. 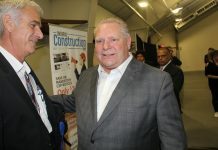 “A small committee from the London Home Builders Association (LHBA) does the judging, eliminating any perception of conflict of interest or favouritism. This policy was implemented a few years ago to ensure the awards were fairly judged with no SABA participation or influence,” Veitch says. The awards were presented in June. 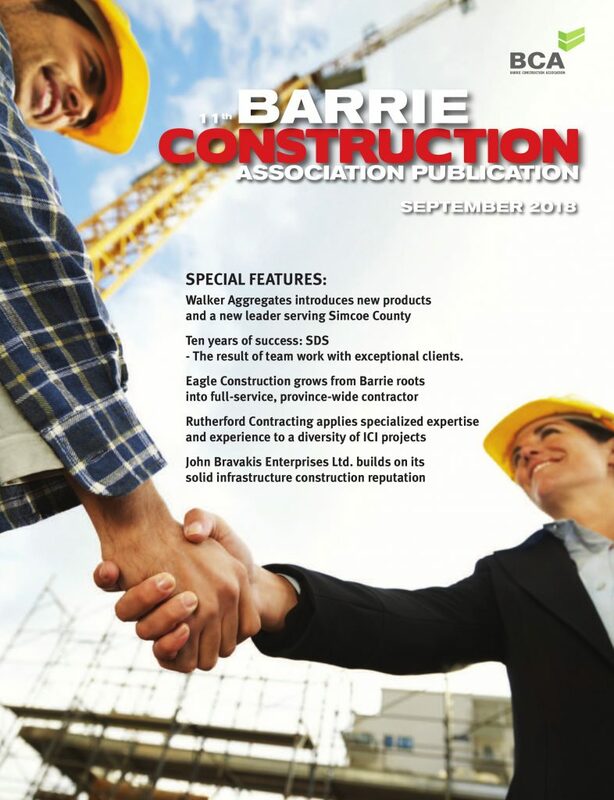 Most Outstanding Builder/ Renovator of the Year: Bickell Built Homes Ltd. Most Outstanding Professional Service: Construction Workplace & Safety Training Ltd. Most Outstanding New Non-Residential Project: Bickell Built Homes Ltd. Most Outstanding New Bathroom: GCW Custom Kitchens & Cabinetry Inc.
Energy Efficiency Award: Pinnacle Quality Homes Inc. Most Outstanding Supplier: Ed’s Concrete Products Ltd. Most Outstanding Subtrade: Grand River Insulation Inc. Most Outstanding New Home 1,600 to 2,600 sq. ft.: Bickell Built Homes Ltd. Most Outstanding Renovated Bathroom: GCW Custom Kitchens & Cabinetry Inc. Most Outstanding New Home under 1,600 sq. ft.: Pinnacle Quality Homes Inc. Most Outstanding Multi-Residential Project, Condo or Townhouse: Bickell Built Homes Ltd.
Best Design/ Décor Sales or Office Display: Earthpark Homes (Stratford) Inc. Most Outstanding Renovation/ Addition over $75,000: Pinnacle Quality Homes Inc. 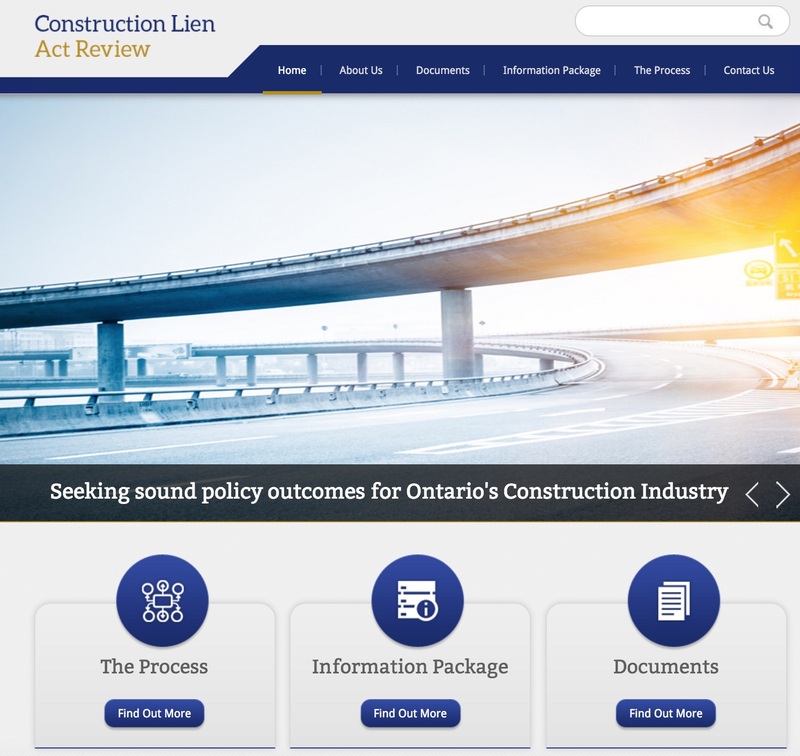 Most Outstanding Renovated Non-Residential Project: Larry Otten Contracting Inc.